The holidays can be a bit stressful for everyone, from meal planning to gift giving, but marketers in retail and e-commerce experience the added pressure of making sure their campaigns run smoothly and successfully during one of the busiest shopping seasons in the U.S. This year’s Black Friday witnessed a record of $5 billion in purchases in 24 hours, which marked a 16.9% increase in online spending compared to 2016. Because more consumers are preferring cyber sales to their in-store counterparts, brands must create stellar customer experiences across all available channels to beat the competition. These final five weeks of the year will fly by before you know it, so be sure to carve some time to evaluate the performance of your holiday campaigns and set your organization up for success come January. Here are four steps you can take now to revamp your marketing strategy and hit the ground running in the new year. As the hustle and bustle of the holidays come to an end, it’s critical that brands shine a light on their marketing campaigns to determine what worked and what didn’t. Ask yourself the following questions to assess whether you were able to effectively facilitate a 1:1 conversation with each consumer in real time. Personalization: How unique was each message to the members of your subscriber base? How sophisticated were your audience segments? Did you send triggered campaigns based off customer behaviors, such as shopping cart abandonment? Omni-channel effectiveness: Through how many channels, both online and offline, did you interact with your customers? Were your messages coordinated across all channels? To what extent did you A/B test multiple variables of these messages? Real-time response: How quickly were you able to build and deploy your campaigns? 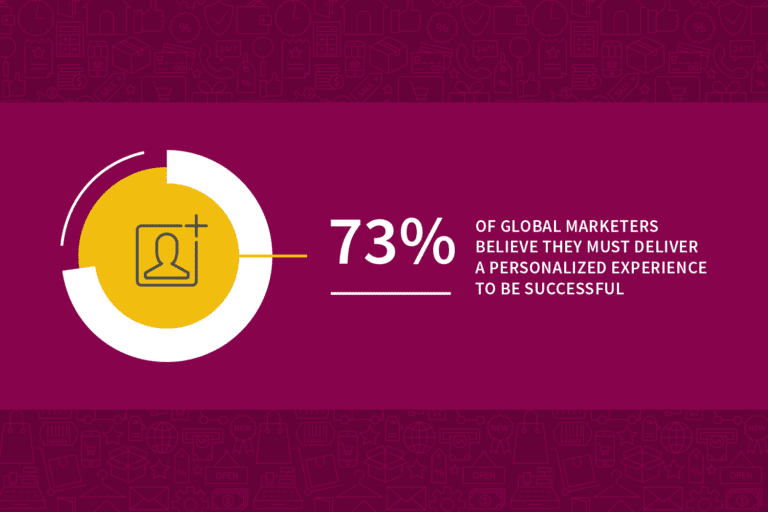 How much of this process is automated with marketing technology? Are you exceeding customer expectations when it comes to meeting their needs? Designing and executing holiday campaigns can be a major endeavor that requires sizable investment and thousands of man-hours, which is why you need to analyze your returns to evaluate their effectiveness. However, as appealing as it might be to fixate on short-term metrics, it’s important to think about the bigger brand impact. After all, building a rewarding relationship with your customers takes more than a great email campaign. By all means, measure the ROI of each marketing channel, but don’t forget to evaluate the alignment of your brand messaging across all of them. Going beyond the clicks and conversions to get a holistic view of your business’s marketing programs is the way to achieve omni-channel relevance. For marketers, the holiday season means gaining access to a massive amount of customer data: browsing and purchase history, wish lists, preferences, spending habits and more. Take advantage of this valuable information by building out more robust user profiles to not only maximize the success of your future campaigns, but also strengthen the brand relationship with each individual member of your audience. 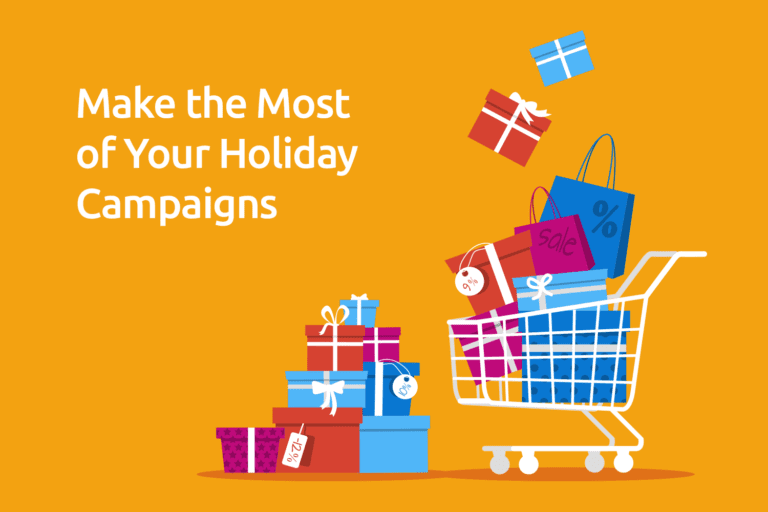 Now that your customers have shopped ’til they dropped, make them feel special all year round. Don’t let your data go as cold as the weather outside: send each subscriber a personalized follow-up message via their preferred communication method to thank them for their support and encourage their continued engagement. Oftentimes what’s blocking you from reaching omni-channel relevance are the tools in your toolkit. It’s not uncommon for legacy platforms to take hours or even days to execute a unified campaign across channels, but when every minute wasted means leaving money on the table, this leaves marketers frustrated and several steps behind the competition. 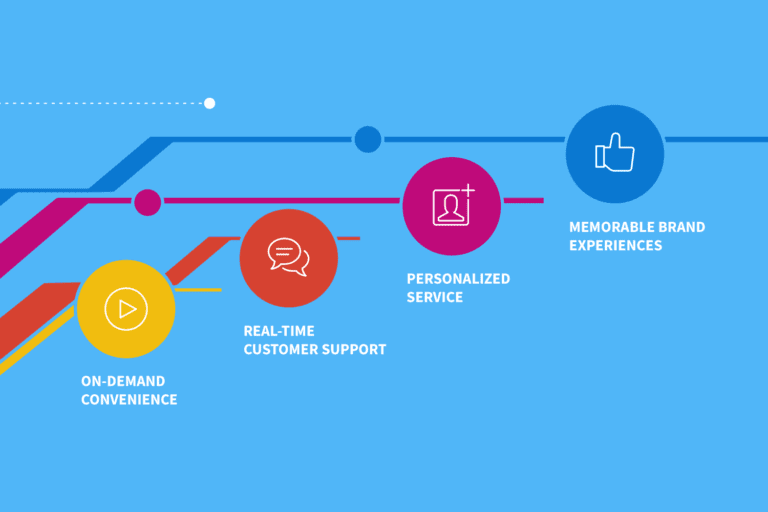 Take a close look at your current marketing technology stack and decide if it’s enabling your brand to deliver a truly seamless, personalized customer experience. If not, it may be time to switch to an agile growth marketing platform that allows you to captivate your customers from the inbox to the mailbox. A new year opens opportunities for new business, so don’t settle for the same old, same old, when it comes to your martech. Upgrade to a platform that can amplify your messaging at enterprise scale across email, direct mail, mobile, web and social media. Interested in how Iterable can help you achieve omni-channel relevance? Request a demo for an overview of our growth marketing platform.